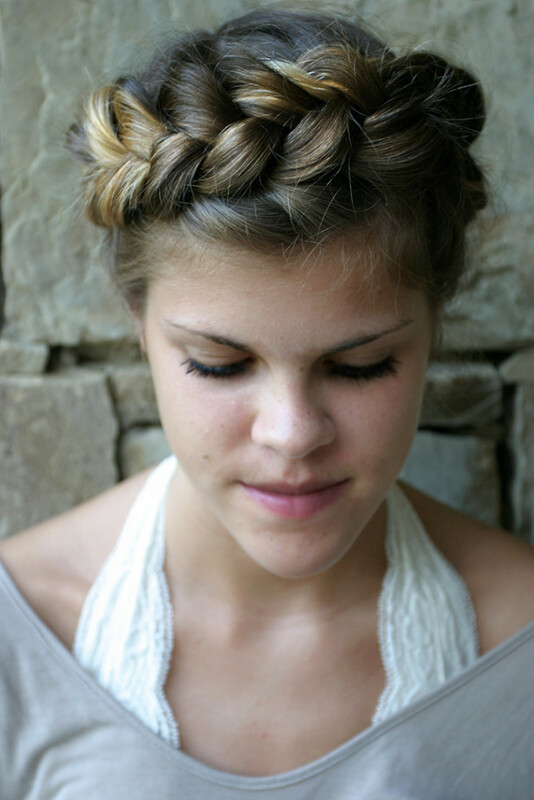 Do you love the look of a beautiful braided crown hairstyle? I styled this look for my friend, Alison, and wanted to share it here. She looks so pretty! Alison has really long and thick hair, and she's very active, so this is a great style for anyone who wants their hair up and out of the way during summer activities! It's the perfect way to keep cool in the summer heat. Since it's been 100+ all week here in Texas we have to try to keep cool any way we can. You can loosen it up by pulling on each braid slightly and that creates a more relaxed look, or keep it fairly tight if you're styling your hair like this for a special event–such a prom or a wedding. Plus, like with any braid, it's great for showing off highlights. 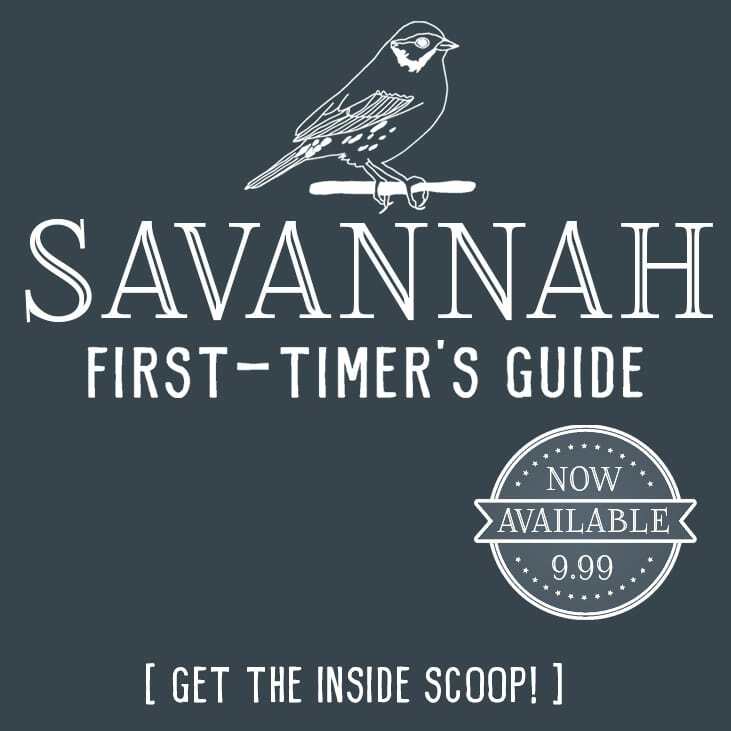 Let me know if you'd like a tutorial. I took step-by-step photos, so I can post one if anyone is interested. 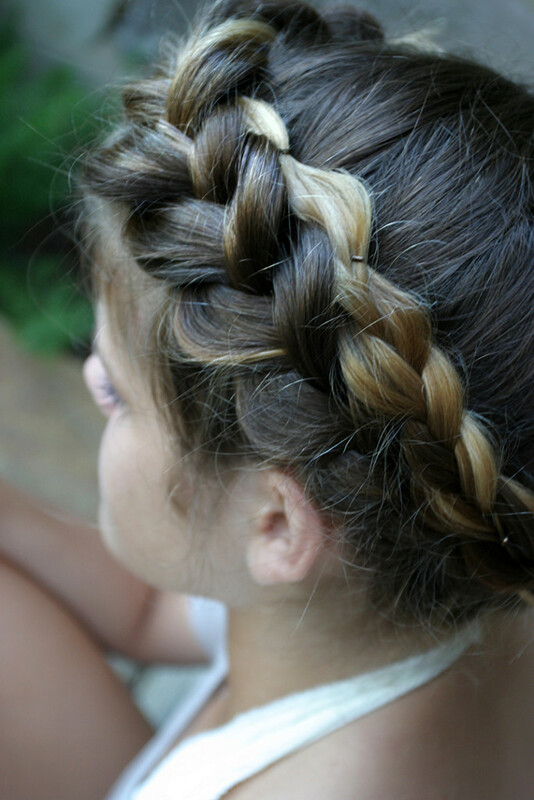 You can check out one of my other favorite braid ideas here.